This concentrated formula saves you money but doesn't skimp on results. 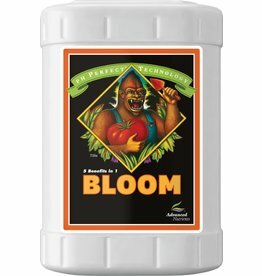 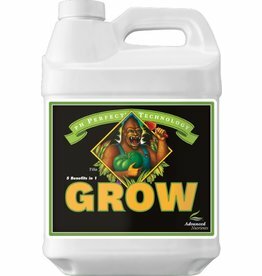 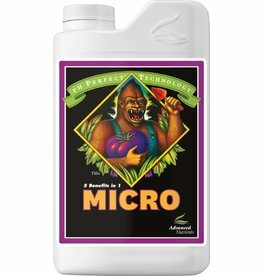 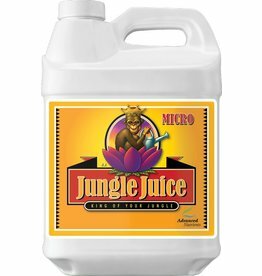 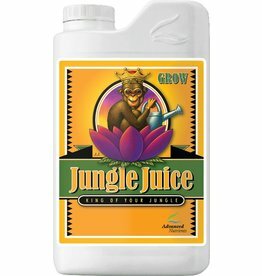 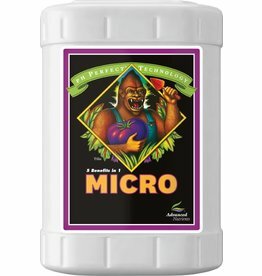 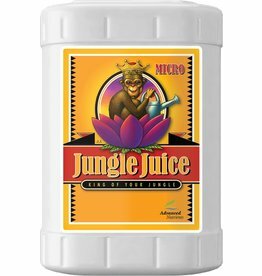 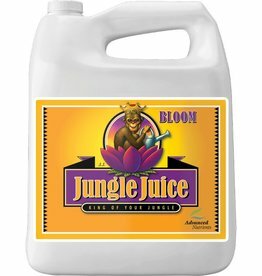 Offers a perfectly optimized formulation for robust stem and leaf growth. 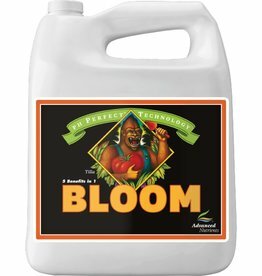 Spare yourself the frustration of poor crop yields with this proven performer! Imagine walking into your grow room and seeing the crop you've always imagined. pH Perfect Grow balances your solutions automatically, so you don't have to. With pH Perfect technology you'll never fool with meters, testers or pens again.